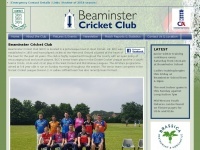 Established in 1855, Beaminster Cricket Club welcomes supporters and players alike. 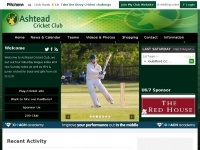 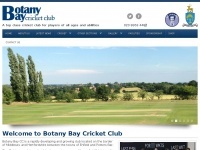 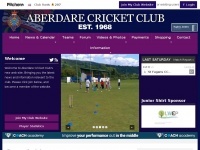 Copyright © 2014 Beaminster Cricket Club is the owner of the copyright for this website. 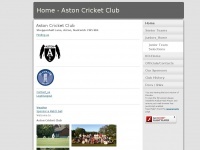 Marplecricketclub.co.uk - Marple Cri­cket & Squash Club – Bow­den Lane, Marple, ..